Zus..... You Need One My Friend! Every so often I seem to stumble over some of the coolest gadgets. Zus is just one of those gadgets that is a must have in my books. So what's Zus? 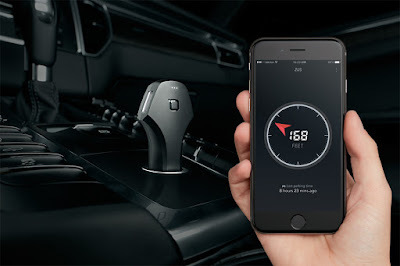 Zus is made by Nonda and is a turbo charged USB car charger. Not only that together with your smart phone you can download an app and use Zus to help you locate your car. 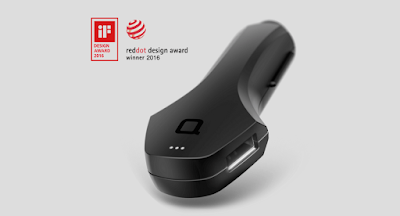 Zus phone charger and app for smart phone. Once I got mine I put it to the test right away and. It works like a charm. Since we live on a remote Island I don't use the "car finder" feature here, however when we went to Victoria and Vancouver is sure came in handy. The car finder feature works via blue-tooth and when you turn off your truck it registers the point where you left it. And if you are like me and can't always remember where you left the darn truck this gadget will point you in the right direction.